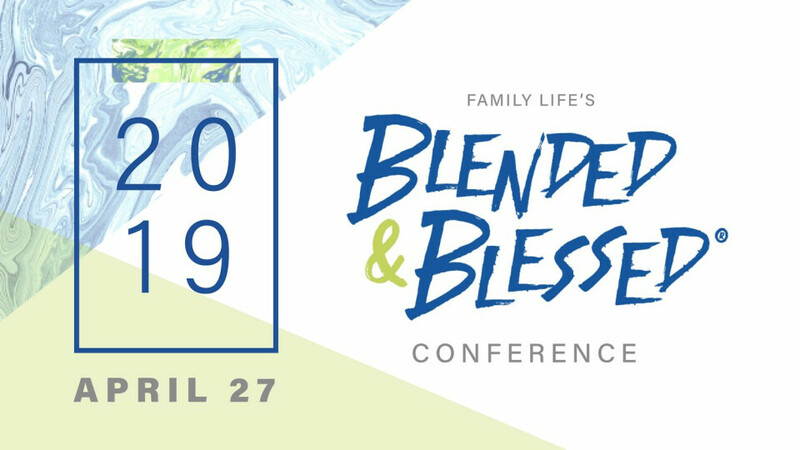 Blended & Blessed® is the only one-day live event and live-stream just for step-family couples, single parents, dating couples with kids, and those who care about blended families. Join sites around the globe for a day discussing what you can do to have a healthy step-family marriage. With some of today’s most trusted and respected experts, Blended & Blessed will challenge, inspire, and encourage you. Over 19,000 people from 22 countries have experienced the event over the past two years, and we’re coming back with new speakers and more crucial help for 2019. If you are part of a step-family, or know someone who is, this is a can’t-miss opportunity! Lunch will be fantastic! Those who attended last year, will remember that Barbie and Kyle Kent catered our event. They will be back this year with delicious food fare for our day. It was during our lunch last year that that our men and women had open discussions about their struggles, their successes and their goals for their families. This time of relaxation away from the sessions, with lots of laughter and serious talk, brought the parents close together and helped to connect all who attended. Bring a notebook and take notes on all the great tips and "tools for success" offered. Free parking available onsite. Apologies, but please note that child care will not be provided at this event location. Please email your questions to Cheryl Lugo at .